The Pilates method was invented in the early part of the 20th century by German athlete Joseph Pilates, who designed a series of mat exercises to help balance the body, improve motion, strengthen, and promote mental and physical harmony. He originally named his technique Controlology, the complete coordination of body, mind and spirit. Pilates drew from the concept that proper attention to precise and specific movement teaches strength with control, facilitates deeper alertness, heightens mental awareness and strengthens the immune system. 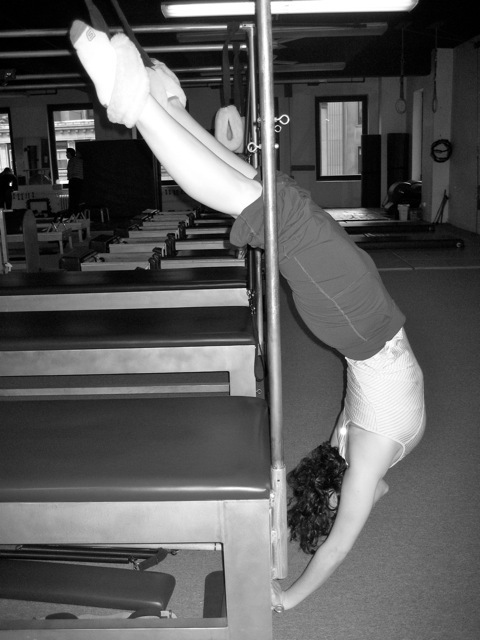 The system that Joseph Pilates devised follows an ordered series of movements with each exercise building upon the previous one. 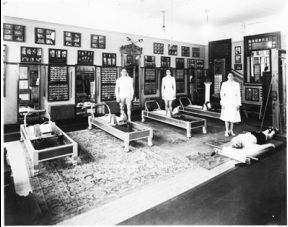 While the original system is unique and indivisible, many instructors today deviate from Pilates in its pure form. 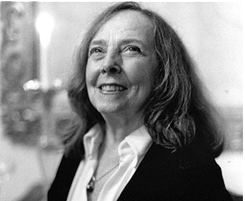 Romana Kryzanowska, world renowned protégé of Joseph Pilates, continued to maintain the integrity of Joseph Pilates’ genius work by teaching exactly as he taught. As a Certified Romana’s Pilates™ instructor, I strive to carry on his work by continuing to teach it the way that Joseph Pilates intended. The exercises Pilates developed require intense concentration and are centered on a strong abdomen, deep stretching and focused breathing. Pilates is usually done one on one. Instructors monitor students on different equipment making sure their needs are met. Nothing is forced or repetitious. The focus is on learning to engage your powerhouse and use proper alignment and breathing.